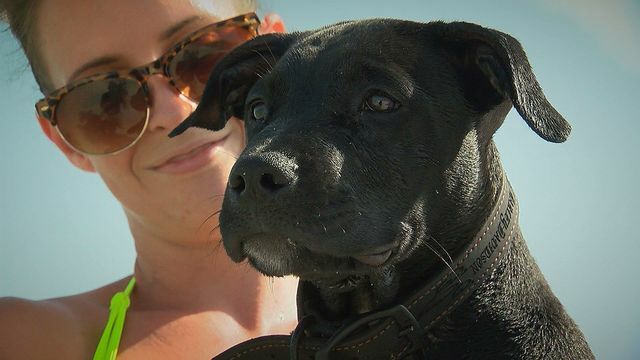 PINELLAS COUNTY, Fla. (WFLA) -- Veterinarians across the Tampa Bay area are sounding the alarm about a potentially deadly "dog flu." The highly-contagious virus can make your dog very sick and it can even be fatal. 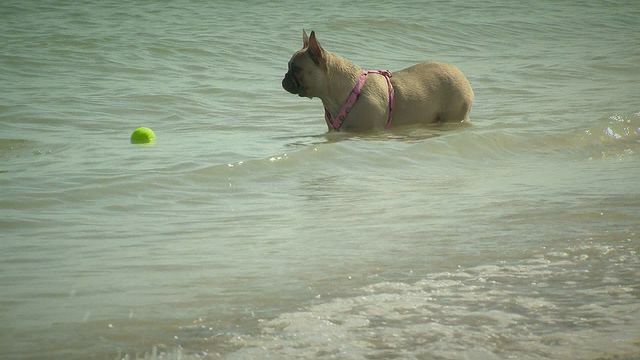 At the Fort De Soto Park dog beach, most pet owners had never heard of dog flu. Places like the park, where dogs interact socially, are a potential breeding ground for the virus. "Because if one dog gets it out here, then they all can get pretty sick and that's kind of scary," said dog owner, Chandler Corsino. 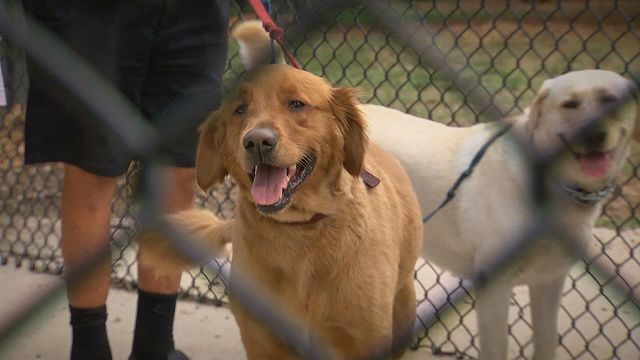 Outbreaks of dog flu have been reported in Deland, Florida and in the Chicago area. The Tampa Bay area could explode with cases. "Pinellas County is, we have, you know, thousands, 10's of thousands of dogs per square foot. We're super dog friendly. There are dog beaches, there are dog restaurants, there's dogs everything. So, this has the potential to be a really big deal here," said Dr. Michael Rumore from the Lake Seminole Animal Hospital. Symptoms include sneezing, nasal discharge, frequent coughing, fever and decreased appetite. "About one out of five dogs who catch it will show no symptoms. But then, one out of 10 will get sick and some of them really, really sick, as in, possibly even fatal," said Dr. Rumore. Some dog owners are getting a warning from their vet. "He said it was something to be aware of and to prepare for, it's being more common," said dog owner, Matt Richarde. Some dogs progress to pneumonia. Owners with flu-infected dogs should not just show up at a vet. "You need to call in advance. You probably should wait in your car before you go into the waiting room. The dogs who have it, 20 feet circumference around them is contagious," said Dr. Rumore. A set of two vaccines can help protect your dog. Brony, a pit bull, has all his shots, except for flu. "I guess we're gonna have to get him that one then," said Brony's owner, Candice Ellah. The good news is the vaccine for dog flu is pretty effective at preventing the disease. If your dog gets it anyway, it's likely to be mild and not last as long. More information about the virus can be found online.